City and county governments and commercial property managers within San Diego, Orange County, San Bernardino County and Riverside County choose Pacific Sweeping for their street sweeping, parking lot sweeping and power washing needs because of our reliability and flexible scheduling, delivered with fair and reasonable pricing. Pacific Sweeping invests in continually upgrading our equipment to use modern sweeping and pollution control technology. Our company complies with the most stringent California EPA regulations, providing an efficient "24/7" service for all our clients. Our client municipalities are serviced by a large fleet of regenerative air vacuum sweepers and mechanical broom sweepers which are compliant with SCAQMD Rule 1186 (PM10 Compliance). We serve many communities using Compressed Natural Gas powered sweepers that are compliant with SCAQMD rule 1186.1 for Alternative Fuel Sweepers. Municipal street sweeping, parking lot sweeping and power washing services throughout Southern California. 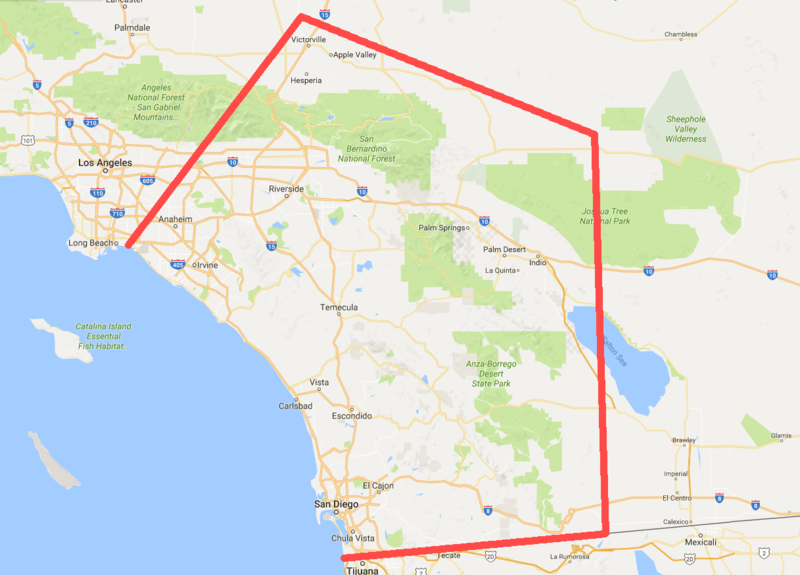 San Diego, Orange, San Bernardino and Riverside. Uses state-of-the-art mechanical and regenerative air sweepers that are certified to meet all State and Federal EPA (Environmental Protection Agency) and NPDES (National Pollution Discharge Elimination System) compliance mandates. Can provide prevailing wage certified payroll on those jobs that require it. Partners with local communities and municipalities to collect and prevent more than 25,000 tons of debris from reaching our storm drain systems helping to keep our beaches, water ways and oceans free of pollution. 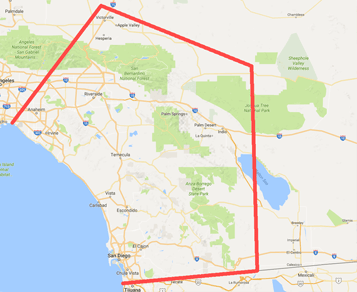 Is State of California SBE certified and a licensed California Contractor. 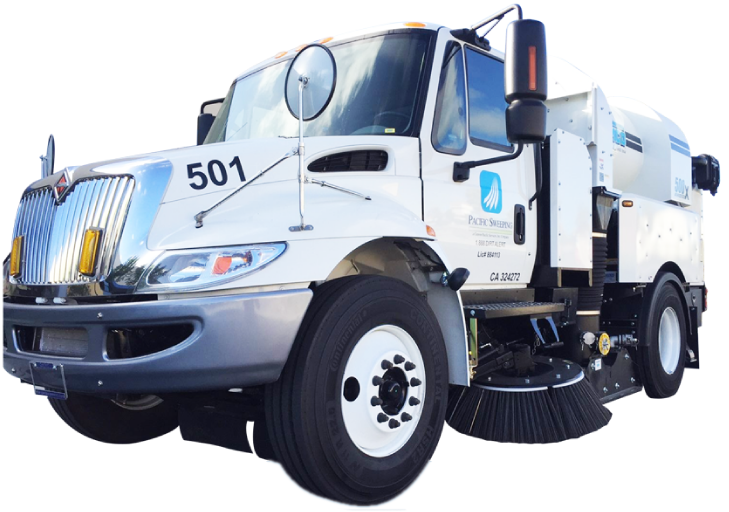 Is committed to environmental stewardship in all aspects of our business and takes great pride in our modern fleet of low-emission, CNG, Propane and Biodiesel powered sweepers. Is currently providing service to over 500,000 homes, more than two million satisfied residents, sweeping over 350,000 curb miles. Is strongly committed to a foundation of financial strength, operating excellence and professionalism. Works to make a positive difference for the environment in every aspect of its business.